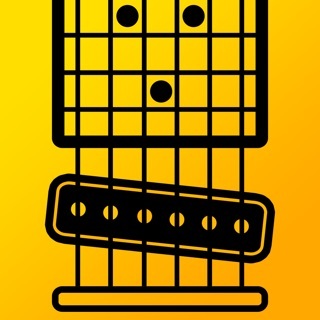 The HotPaw inTuna Bass Guitar Strobe Tuner is a strobe tuner app that allows you to quickly and accurately tune the E, A, D and G strings (standard bass guitar tuning) on your guitar using the built-in microphone in your iPhone. The Bass Guitar tuner shows 4 simultaneous animated visual strobe displays, offering the ultimate ease and responsiveness in fine tuning your Bass Guitar to studio accuracy. Because all 4 strobe tuning displays are visible (and run in parallel), there is no need to wait for the tuner to first detect which note you are tuning, nor is there a long delay due to recovering from background noise. I use this with an upright bass I have to keep in tune with a cranky vintage piano for 7 shows a week. 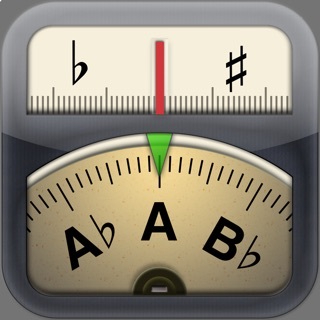 I can adjust the frequency in the app to the "average" of said cranky piano. I no longer have to carry a seperate tuner. There are some free apps available, but not with the frequency adjustment. This is perfect for me. This app has always worked really well for me, it's the easiest way to tune as long as there's not too much other noise going on around. 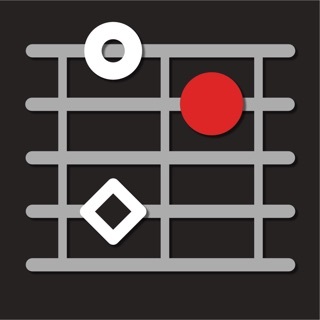 I don't write a lot of reviews, but as a visual guy this app is great! thank you to the folks who made it, free no less.